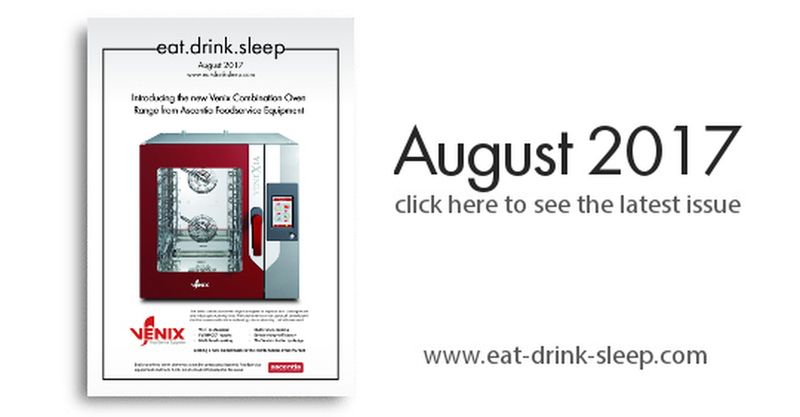 The August issue of Eat Drink Sleep is here! Our main focuses for this issue are on Technology, Contract Furniture & Furnishings and Safety & Security and the role they play in running hospitality businesses. This with the usual latest industry news and product offerings keeping you up to date in the hospitality sector throughout the height of Summer. Is the KP of the Year working in YOUR kitchen? Winterhalter offers prizes worth £10k+ in annual awards. 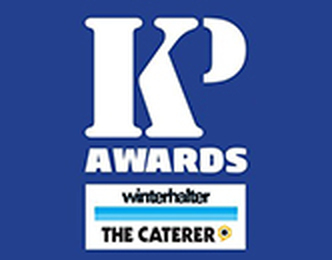 The 2017 KP of the Year Awards have been launched and the search is on for the best kitchen porter in the land. The awards are the brainchild of Winterhalter, the market leader in commercial warewashers. Managing director Stephen Kinkead is encouraging entrants from all sectors of the industry. 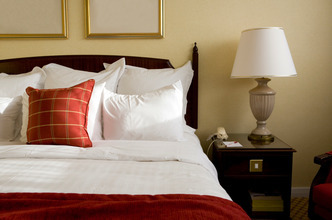 Residue left behind after cleaning can quickly lead to guest illness or even worse. EnSURE™ monitoring system and easy-to-use swab tests detect adenosine triphosphate (ATP), the energy molecule of all living organisms, including germs and bacteria. 54% of contract caterers want tech to solve their biggest headache – food waste! Omnico Group has the solution to this. 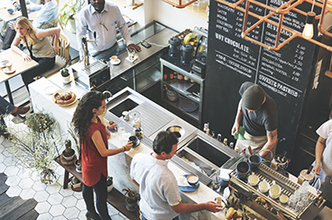 More than half of all of contract caterers (54%) want technology to give them more accurate predictions of food and footfall so they can solve their number one problem – food waste. Grahame Gardner, leading uniform supplier to the UK hospitality industry, has unveiled its latest range of sophisticated workwear in partnership with the internationally renowned brand, Noel Asmar. 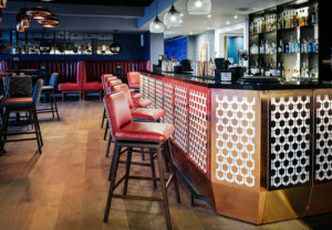 Leading lifestyle hotel brand Malmaison last night celebrated the launch of its Brighton hotel with a glittering party. The boutique hotel, located in the famous Brighton Marina district, invited the city’s movers and shakers to join in the celebration. 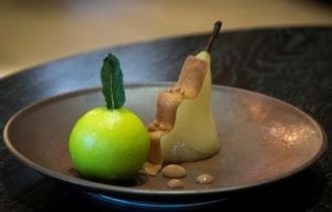 Bedford Lodge Hotel & Spa has launched its new and most recent à la carte dessert menu, which turns retro classic desserts into modern masterpieces. The new desserts combine outstanding seasonal flavours with innovative cooking methods to inject humour and intrigue into the menu – the Head Pastry Chef, Lee O’Neill, has even incorporated cockney rhyming slang and his study of braille onto the plate.